Hello! It's been so long since I've blogged but I am going to try to get back at it for a while. Unfortunately I suffered some very serious health complications back in April. I'm sad to say that I was diagnosed with colon cancer and sepsis and then after my cancer surgery, I suffered a bilateral pulmonary embolism, a collapsed lung and pneumonia and nearly lost my life. I've worked on a few projects after I gained my strength back and will share those with you soon. If you follow me on Instagram, you have probably already seen them. Honestly, it is so much easier to use Instagram than to blog, especially for me right now because it takes so much time and I almost forgot how to take a photo with my camera, lol. But I wanted to let you know I was still here, on the mend, and show you a tiny new item for sale in my shop. 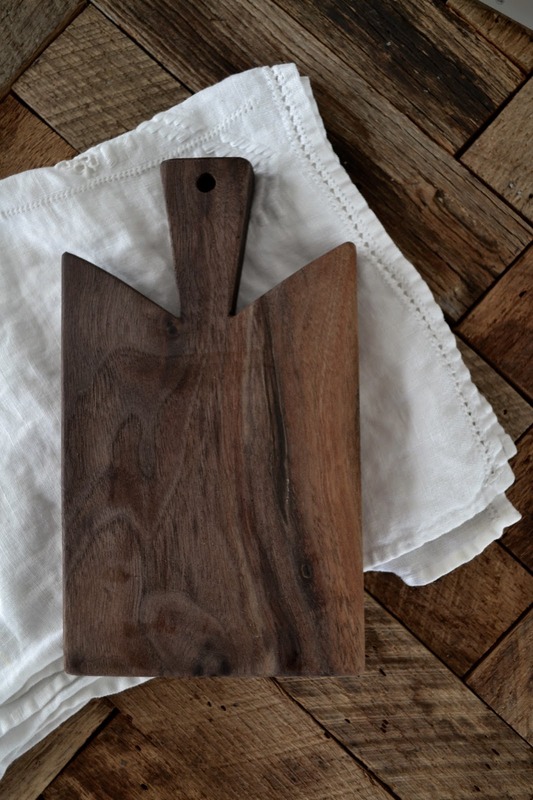 By now you've seen my medium walnut bread boards. Well now I'm making tiny little walnut butter boards to go with them. I really do love these because of the tiny size and they just make the simple pleasure of enjoying a slice of homemade bread with butter a little more special. You can click here to purchase one. I hope you'll bear with me as I get back into blogging. I may be slow for awhile. Happy Shopping! Hi, I love your blog and missed your posts. I am truly sorry to hear about your health and how you almost didn't make it. Thank God you are here to tell us about it. God is good! I am glad you are going to blog again! 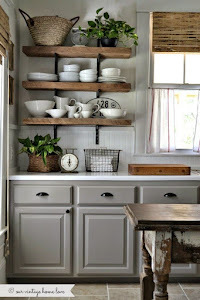 I love your house and all the wonderful ways you have made it your own. Welcome back! Dear Diana...I have missed you so much, but am so happy you are okay and getting your strength back. Be sure to take it super easy and get lots of rest. Hugs to you!! I just went to purchase a butter board and I didn't see any listed?? Wow. You had quite a challenging year. I'm off to check out the butter boards! They look beautiful! I wondered what had happened and figured you got busy with the shop. Wow, you've been through the wringer! Sorry to hear you've had a rough go, but happy to know you're okay! I am so sorry to hear about your health, and I'm glad to hear you pulled through and that you're beginning to feel better! I hope this year brings you health and happiness. Your boards are gorgeous and I'm about to check them out on etsy! I'm so glad you are on the mend. God is good! 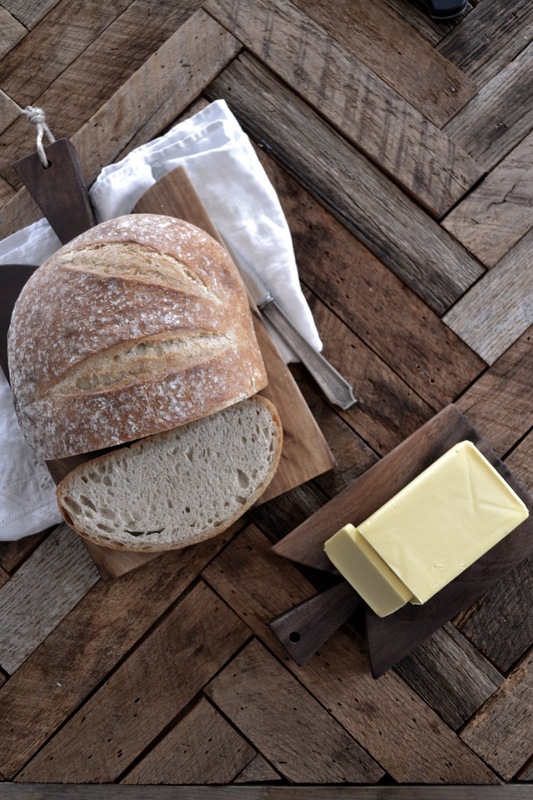 I've ordered my boards.....do you share the yummy-looking bread recipe? Sigh...I wish I could make wonderful loaves of lovely bread. Here's to a healthy 2016. I'm so sorry to hear what you have been going through. Take it easy and keep on healing! I have missed your blog SO much! I have been praying for you because I had a feeling that you had something serious going on. I am happy you are back, but happier that you are on the mend. That is wonderful news! I will keep praying for you as you go through this journey---best wishes and happy thoughts to you! I'm so sorry to hear about what you went through, Diana! 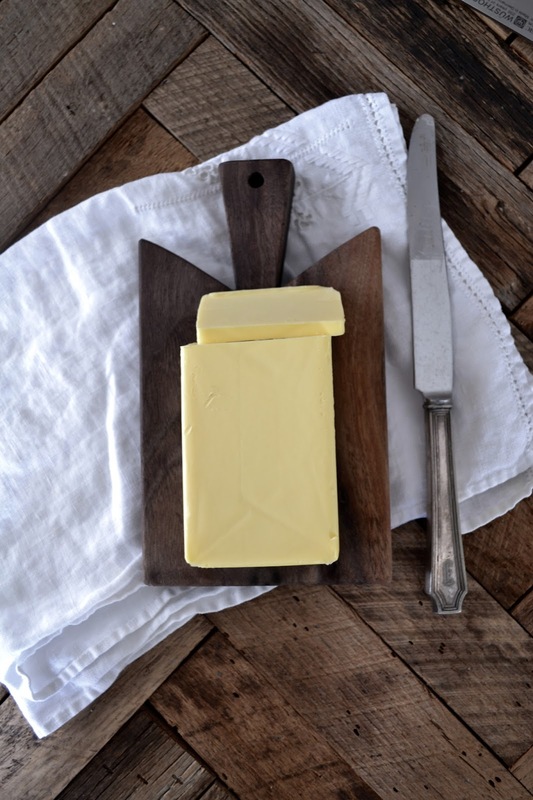 Glad you are on the mend now and creating...your butter board is beautiful. Sending good thoughts and prayers your way for a healthy 2016! Glad to hear you are recovering from all your health issues. I had no idea you were going thru so much. Wishing you a Happy & Healthy New Year!!! I am so glad you're back and doing better. I love your aesthetic and have missed your beautiful posts. Oh you poor thing - so glad to hear you are on the mend!!! What an ordeal. Wishing you much good health in 2016! So sorry to hear but sending prayers up for your health to be back on track in 2016 and looking forward to more from you! Wishing you much health in 2016. I had discovered your blog not too long ago and glad you are well enough to start blogging again. OMG What the heck! Thank God your OK. I couldn't agree with you more about Instgram. I love it. Blogging does that up an enormous amount of time. Rest well and take care of YOU!! Oh my goodness, girl. Prayers and blessings as you heal completely. You take all the time you need. Sounds like you're glad that 2015 is over. Take care of yourself and blogging will always be here. I think I had just found you when you went missing, so sorry for your ordeal and so glad you are back. Hoping and praying for a healthy new year. What you went through. I am glad you are feeling better and are ready to start creating again. I'm so glad you are feeling better, what an ordeal to overcome :) congrats on being a survivor!! I'm very selfishly glad you are back! I would check in once and awhile and you were MIA. So sorry to hear what you have gone through. I am happy to hear you are back at it. Look forward to seeing your creativity in media form. I am always very envious of your style. Stay well, Angie. for a speedy recovery .. It's nothing but, forward for you. With good health & a active mind. Congrat !!! I'm so sorry to hear this news. I pray you are on the mend and feeling good. It's good to have you back. Oh, wow, Diana, I'm so sorry to read about all your troubles. so glad you are still here! Not only do you add grace and beauty to your own life, but to ours, sharing all your talents. Be well! Oh my goodness, Diana! What a shock...to you, more than us, I'm sure. I am so sorry to hear about what you went through. You are such a graceful soul, I'm sure you will carry that grace with you as you recover. Sending healing thoughts and prayers your way for health and healing. So glad to see you are back! I am so sorry to hear of your illness, but glad you are healing! Will be thinking of you & your family and praying for your full recovery. I have missed your posts and am glad to see you back! I'm curious also as to the background in your photos - is that a table? It is beautiful, whatever it is. Welcome back!